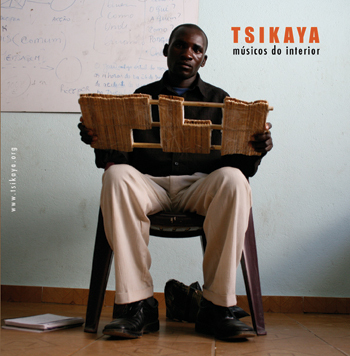 Tsikaya - Músicos do Interior is a music project that invites composers and musicians in the rural areas of Angola to participate in a digital platform enabling their music to be promoted and shared with a global audience. 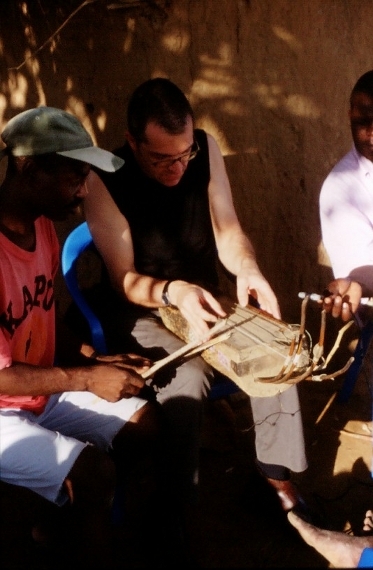 Field recordings are regularly performed by local teams in each province contributing to a growing digital archive of traditional as well as contemporary music. Tsikaya has taken place in the provinces of Cuando-Cubango, Benguela, Huíla, Cunene and Huambo and aims at covering the whole national territory. 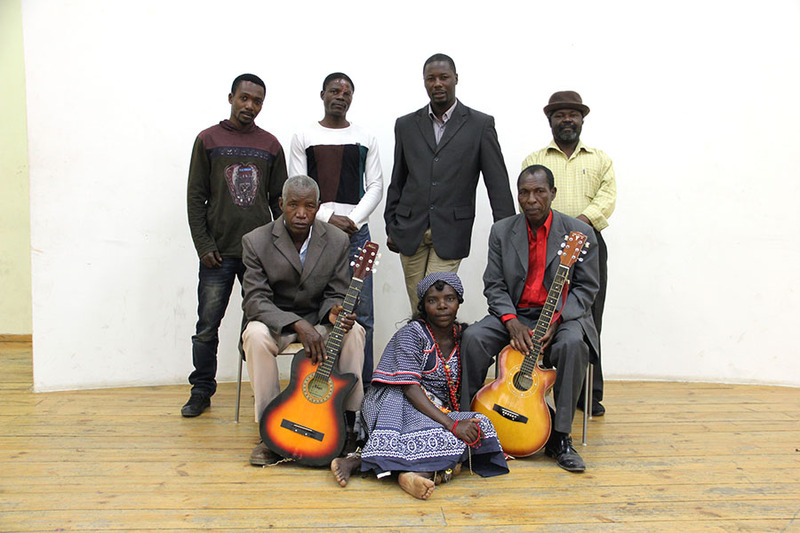 Currently the project also hosts a sample of old music archives collected by Ulrich Martini in Andulu, Bié from 1969 to 1973 and by Diamang in the provinces of Lunda and Moxico in the 40s, 50s and 60s, allowing a comparison to be made between the music and instruments that existed at that time and what is being performed today. In order to create a social and cultural context to better inform visitors, we've also introduced a new project called Huambo Sound Map with images, sounds and video of places, people and events recorded in 2013 in that Angolan city. An exchange project with the Colombian Foundation Mas Arte Mas Acción allowed us to expand the experience of this project and work with afro-Colombian musicians along the rivers Guapi, Napi and Timbiqui on the Pacific coast of Colombia, originating the Tsikaya/Colombia Sound Map. Initiated in 1997 by Victor Gama, Tsikaya is produced by PangeiArt in partnership with União Nacional dos Artistas e Compositores, UNAC, Brigada Jovem de Literatura, BJL, and partners from previous editions Bismas das Acácias, ADRA Antena Huíla and Chá de Caxinde, with financial support from the Prince Claus Fund. 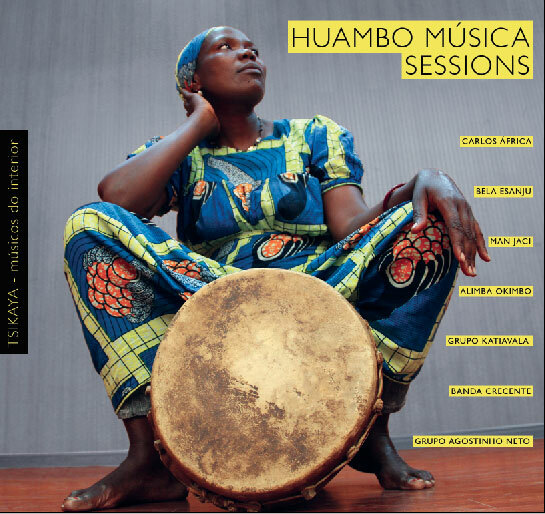 The Huambo Musica Sessions took place in the city of Huambo as part of the implementation of the Tsikaya project in the province of Huambo in Angola. Most of the recording sessions happened at the auditorium of the Provincial Delegation for Culture with musicians that have a long musical trajectory but have never seen their music released. Other sessions were also done in Bailundo, Belém do Huambo and at other locations in the periphery of Huambo. Videos, music, texts and images of each participant are available at the tsikaya site. 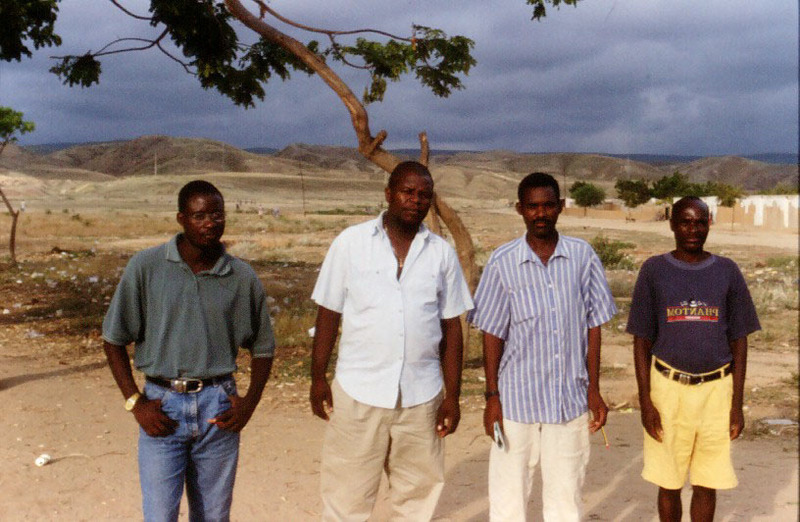 The first CD in a series on the Tsikaya project in Angola is a compilation of some of the most representative artists and groups working today in the provinces of Benguela, Huíla, Cunene and Cuando-Cubango. From solo musicians playing their traditional as well as new instruments to dance and percussion groups, this CD is a memorable example of the rich cultural life across the rural areas of Angola’s vast countryside. If you are interested in any aspect of this project please get in touch through PangeiArt. The Tsikaya digital platform and archive should be paired with a cultural contextualization in which those musicians live in. As a result we've created a second sound/image map that presents the 'audio culture' of the city of Huambo in which visitors can watch and listen to aspects of the city, interviews with some of the cultural actors we've collaborated with and events, like a conference at a local library, a church mass or a poet reciting his poetry at a central park in the city. 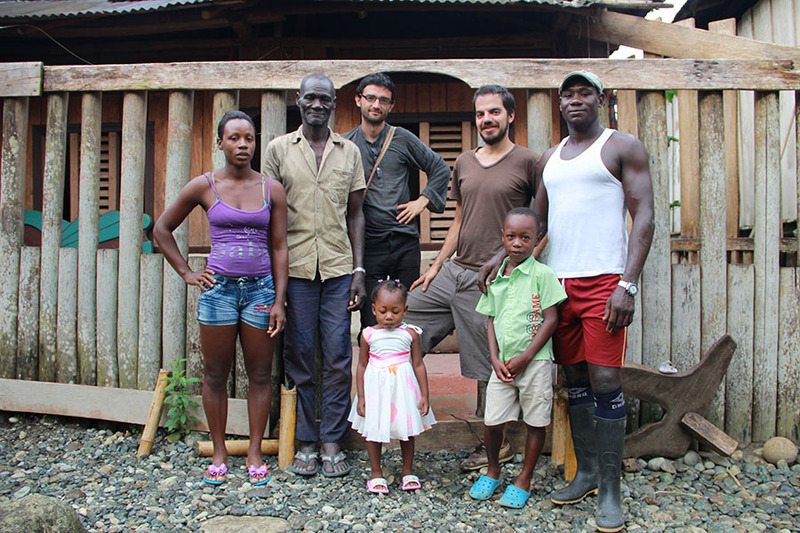 With the aim of bridging cultural expressions that result from continuities between the African continent (particularly Angola) and regions on the Pacific coast of Colombia predominantly inhabited by afro-Colombians, PangeiArt and Mas Arte Mas Acción have collaborated in an exchange project called Intercambios Sur-Sur. A research trip was undertaken by musicians Pedro Ojeda (Colombia), Urian Sarmiento (Colombia) and Victor Gama (Angola) along the rivers Guapi, Napi and Timbiqui. Work with groups of musicians who play the marimba de chonta, a type of marimba very close to the Angolan marimba is now presented throught this soundmap.